Lower School Math Curriculum Night is on February 7. Our admission event, Bring A Friend Day is on February 20. For those of us celebrating the new year today, best wishes for prosperity and happiness. 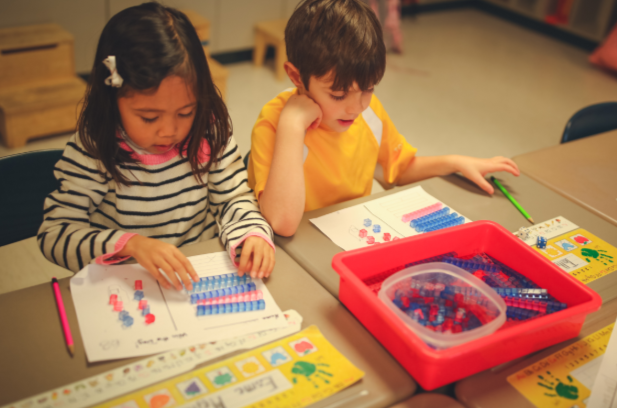 Learn more about Tower's Lower School Math curriculum, which has its foundation in Singapore Math (published as Math In Focus in the U.S.). Our program is intentionally designed to build fact fluency and challenge students with conceptual understanding and problem solving skills. Learn why we do what we do, hear answers to math curriculum FAQs, and learn how to solve word problems using bar modeling—a strategy used by students through the years. Spend time with fellow Lower School parents and try your hand at bar modeling. You'll likely come away with a fresh understanding of the work that your children are doing in the Lower School, and feel better prepared to approach familiar problems with a new set of options. 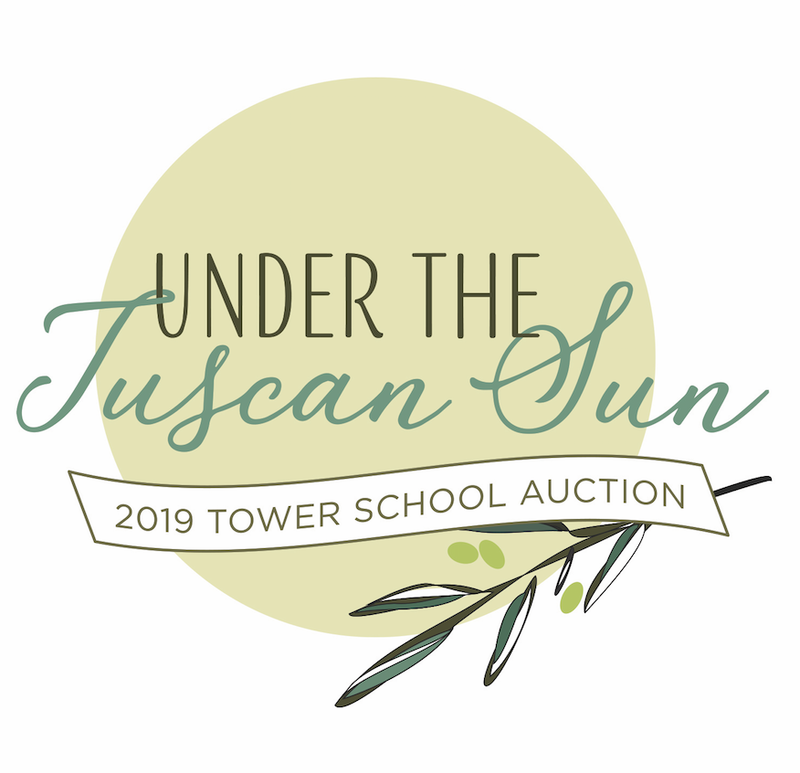 The evening will be led by Head of Lower School Liz Buchan, 1st grade Teacher Susie Schneider, and 4th grade Teacher Erica Osattin, with a guest appearance by 7th/8th grade math teacher Deacon Chapin. Students in Pre-K through grade 1 will lead a traditional, noisy Lunar New Year Parade to, as Sarah Clark says, "ensure that evil spirits are totally intimidated and heading for the hills." Red is the traditional color of the Lunar new year, as it is thought to bring good luck and good fortune. Students in all grades are encouraged to wear red to participate in this cultural experience. 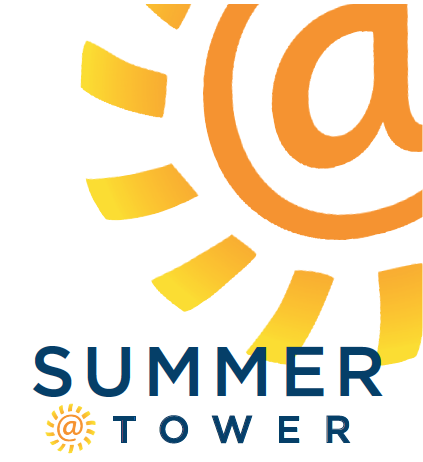 If you have a friend who is curious about Tower and would like to stop in for a tour, please let them know that tomorrow is a great day to do just that. Our next opportunity to prepare dinner for our neighbors at My Brother's Table is just a few days away. The recipe, Picadillo, is made with simple ingredients and is fun to make with young cooks of all ages. If you would like to prepare a pan of Picadillo, click below to get the recipe and details about when to drop it off at Tower. Recylable foil pans are an excellent choice for delivering to Tower. Registration is still open. Be sure to reserve your time soon. Access Tower's parent portal via the button below. Log in, then click the bar labeled, Parent-Teacher Conferences. Select your preferred conference times for each teacher. Click the Reserve Times button to save your selections. Reserve conferences before February 7 at 12:00 pm. 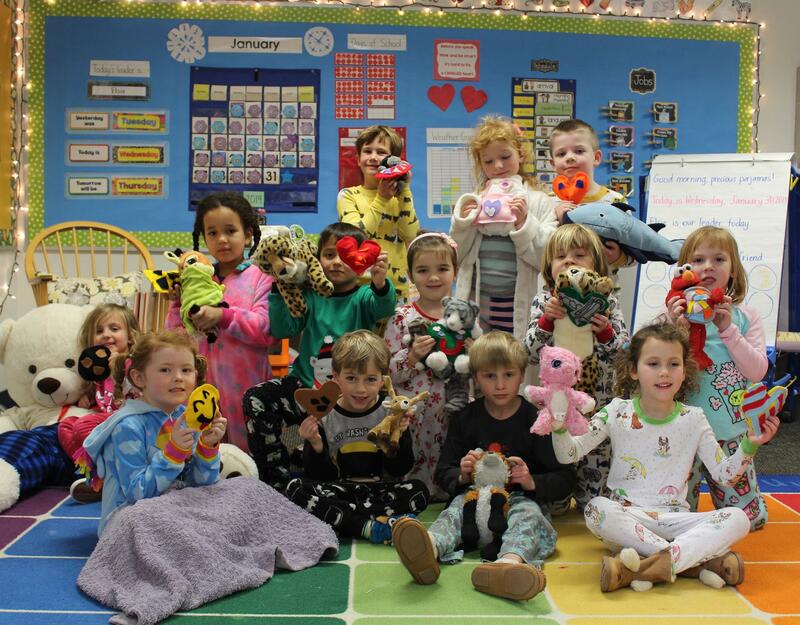 Childcare is available for enrolled students while parents are in conferences. In order to staff properly and plan activities, we ask that you register for childcare by February 8. Check your inbox for a room parent email announcing what is sure to be the start of a new Tower auction tradition—Battle of the Baskets! We hope you'll join in on the fun. Thank you to everyone who attended last week's State of the School Meeting. If you were unable to attend, you'll find a summary letter from Leila Blodgett and a brochure in the backpack of your youngest child, which was distributed yesterday. Extra copies are available any time by contacting Kristen Baldacci. GRAB YOUR BACKPACK AND SET YOUR SIGHTS ON FUN. This camp combines train travel, exploration and hiking. Highlights include train travel to Singing Beach and Boston, plus exhilarating day hikes at Mt. Agamaticus and Mt. Pawtuckaway. Adventure at Tower–Rails & Trails is run by Chris Field—one of Tower School's Physical Education teachers, plus Tower's staff of experienced outdoor counselors. Upper School Latin students are now studying noun cases, genetive and dative! Rachel Simmons is the author of Enough As She Is: How to Help Girls Move Beyond Impossible Standards of Success to Live Healthy, Happy and Fulfilling Lives, and the New York Times bestsellers Odd Girl Out and The Curse of the Good Girl. As an educator, Rachel teaches girls and women skills to build their resilience, amplify their voices, and own their courage so that they—and their relationships—live with integrity and health. Save the dates for this tremendous production by students in grades 6-8. It's an evolving one; we're always looking to improve. Today, we're focused on our energy sources, conservation efforts, carbon offsetting, water and air quality, food choices and waste reduction. We invite you to visit our sustainability page to learn more. Thank you to all of the students who demonstrated their fierce Patriots pride last Friday, securing another Patriots win. It paid off, big time.